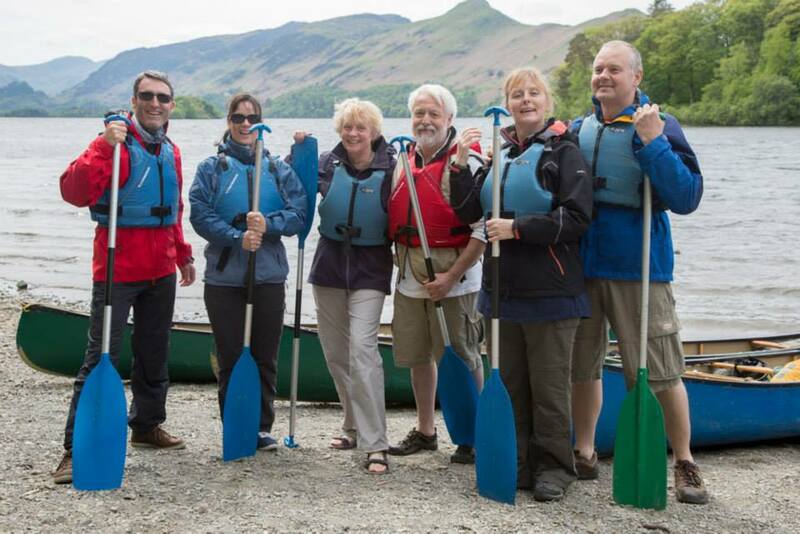 We will deliver any of our activities or courses on a private basis and at a time to suit you. From bushcraft birthday parties, family ‘get togethers’, group celebrations, bespoke Canoe tours, river trips or Canoe expeditions! We will put together a package just for you – to suit your aims, time frame and experience. Please get in contact to discuss your ideas.